In a secret lab at an undisclosed location (not really, but it sounds cool), we’ve been hard at work. 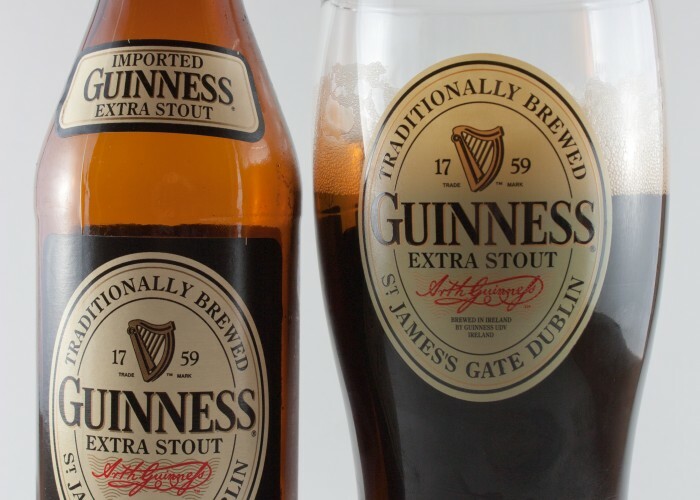 Now we’re ready to reveal a secret that’s been kept better than the iPhone 4 (despite our love for beer, this secret wasn’t left in a bar) . 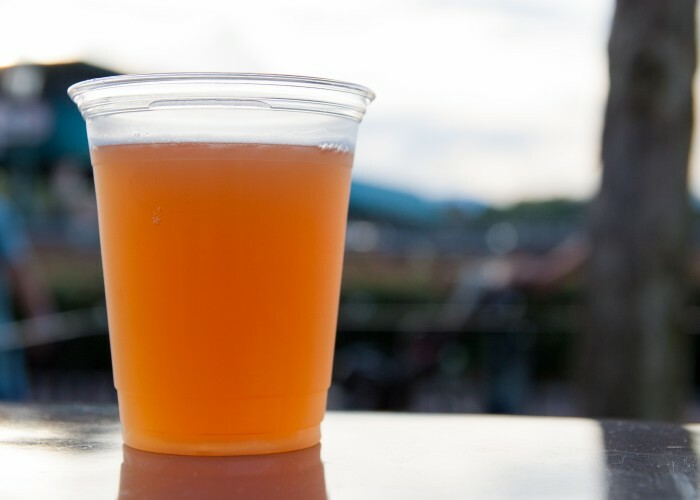 We’ve created an iPhone app that puts our Walt Disney World Beer List in a more convenient package for traveling (or just for poring over on your iPhone). 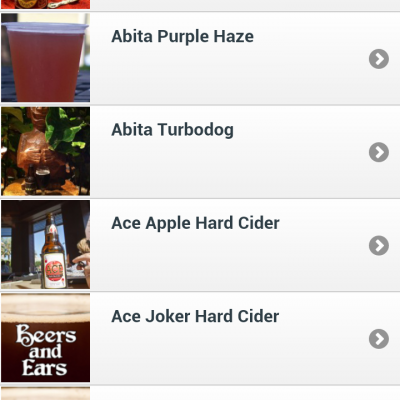 Presenting the Beers and Ears Walt Disney World Beer List iPhone app! 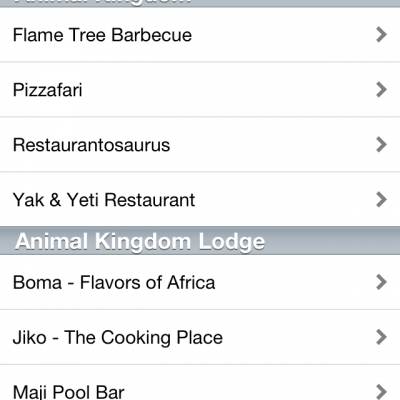 The app opens on the WDW Beer List tab. 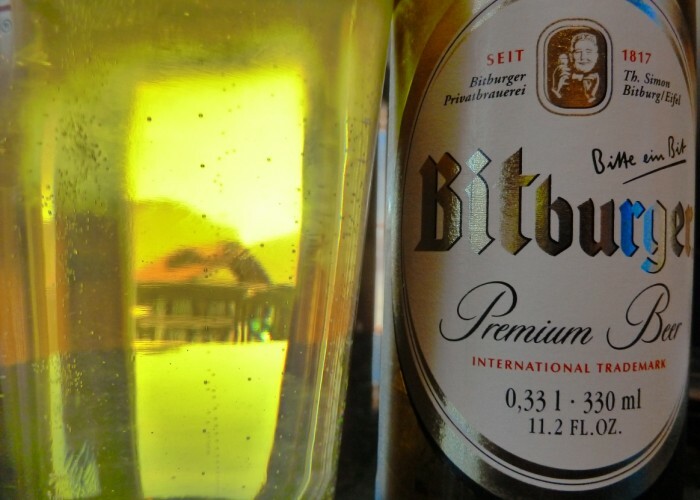 The tab is very similar to the beer list on the site. 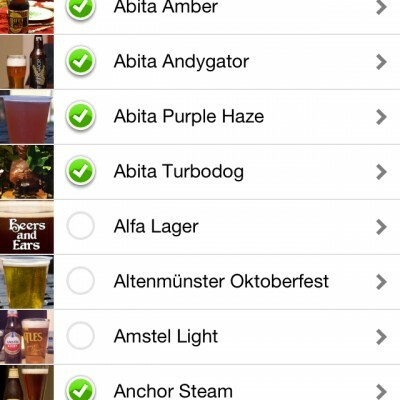 Pick a beer and see where it’s being served. 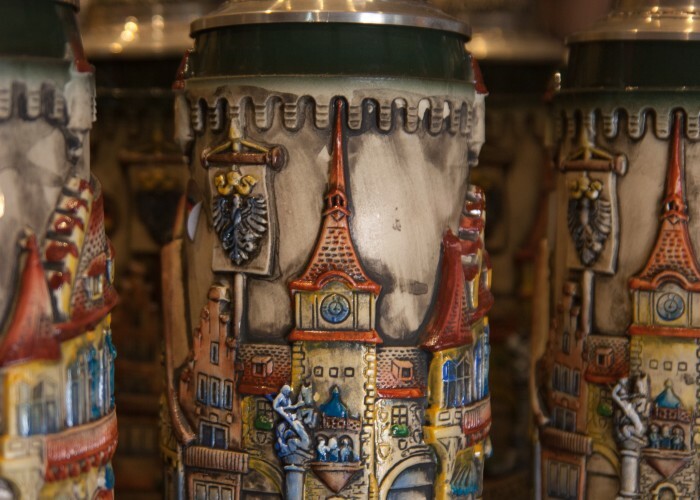 All the locations are touchable, so you can touch a location and see all the beers at that location. 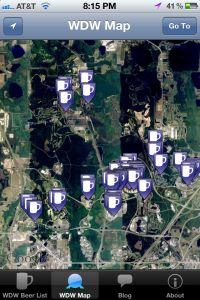 The WDW Map tab pulls up a satellite map of the Walt Disney World resort. 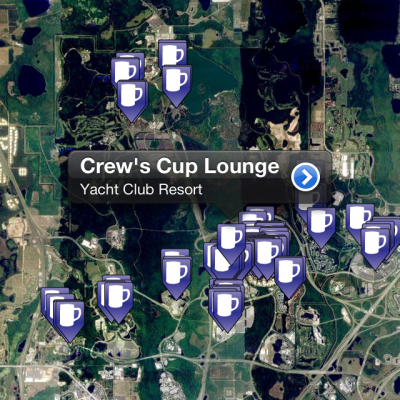 Each location we have recorded in our beer list is marked on the map with a purple mug icon. Touch a purple marker and the name of the location pops up. Touching the blue right arrow will show you all the beers at the location. There are a couple of ways to navigate the map besides swiping and pinching the map. 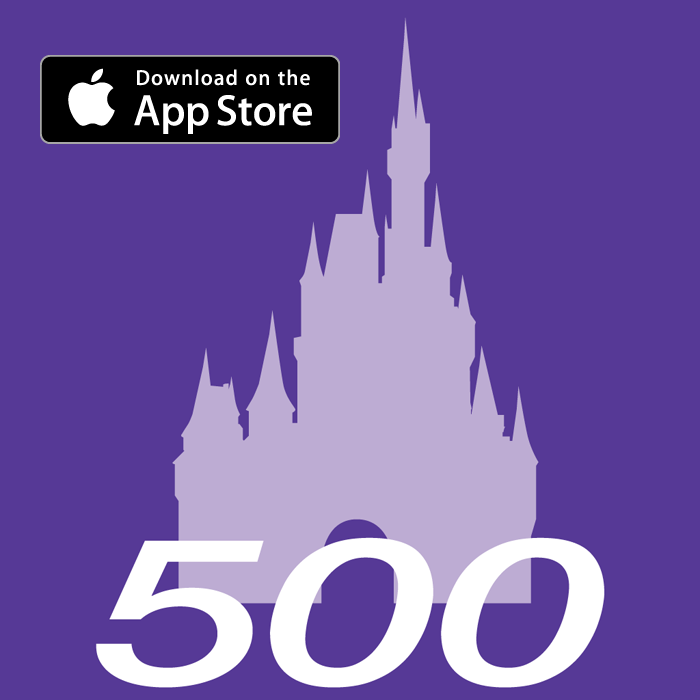 If you are on Walt Disney World property, you can press the compass button at the top left and the app will find your location and zoom in on it (the locate button won’t work off-property so that it won’t send you far away from WDW). The “Go To” button (for lack of a better name) pretty much does what it says. Touch it and a list of locations will appear. 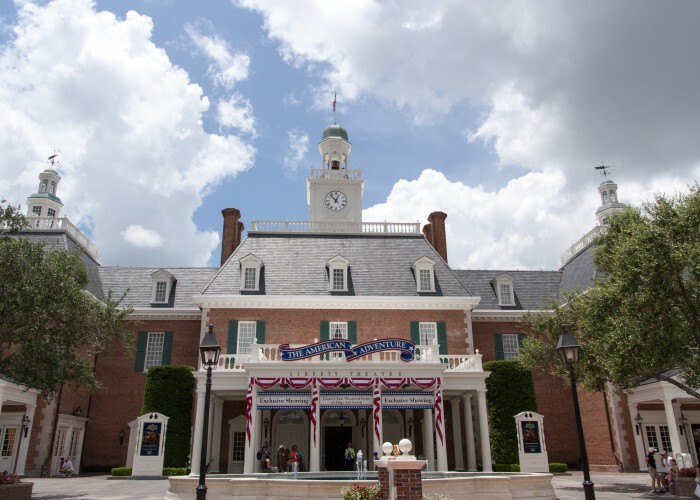 These are more general locations, such as Animal Kingdom Lodge and Downtown Disney. Pick a location and the app will move the map there. The Blog tab is pretty straightforward; it’s a list of our articles. More will load as the list scrolls down. Touch one and enjoy our witty musings. Finally, the About tab’s most important button is the “Contact Us!” button (no, we’re not very clever with the names, and yes the exclamation point is necessary). If you see anything that’s missing or incorrect in the beer list or on the map, the Contact Us button will pop up an email composer so you can send us an email and tell us to fix it. There’s also a button that has information on some of the open source programming libraries we used to build this app. With all this awesome functionality, you might expect this app to cost a few dollars. Not here; the only thing this app will cost you is a minute or two to download. 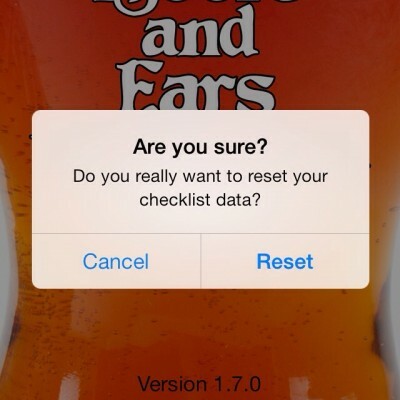 The only thing we ask is that you help us keep it updated; send us a quick email if something in the app isn’t right. We hope you enjoy the app! Cheers! For more information and frequently asked questions, please see our app page! 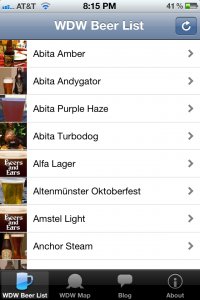 New Beers and Ears Beer List Web Apps! This looks very cool! Any chance for a droid version of the app? We’re looking into it. It would be writing a second app from scratch. Therefore, we can’t give a timeframe or even a definitive yes at this point. This is awesome! Thanks for making it available!